This shadow ship reminds me of the kind of smaller shadow ships that evacuated from Za'ha'dum (piloted by the Drahk) after the Shadows left that planet. 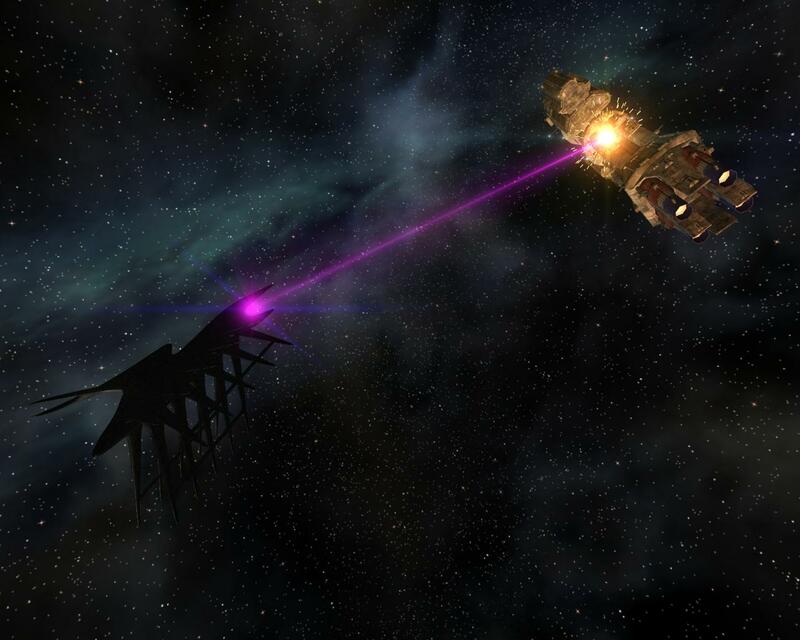 I hope that Shadow ships have more weapons than just their signature Purple Super-Slicer beams, though. That would make them more than just one-trick ponies.